MPD-2D Named Best Performing District of the Year | Tenleytown, D.C.
Posted on February 18, 2014 by Tenleytown, D.C. 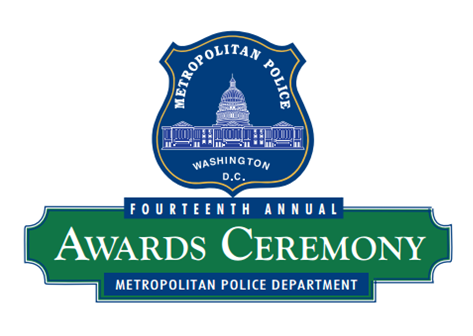 This Thursday, the Metropolitan Police Department will hold its Fourteenth Annual Awards Ceremony. At the event, two members of the Second District, which includes Tenleytown, will be honored. Commander Michael Reese will receive the Commander of the Year Award, while Officer Robert Fennell will receive the District Officer of the Year Award for the Second District. In addition, the Second District as a whole will receive the Best Performing District of the Year Award. In a release on Monday, February 17, Commander Reese thanked “the residents and businesses of the Second District” for their partnership with MPD-2D. However, it is we who should be giving thanks to Commander Reese, Officer Fennell and all the members of the police department in the Second District for the excellent work they do on behalf of and in partnership with the community. Congratulations on the well-deserved recognition!